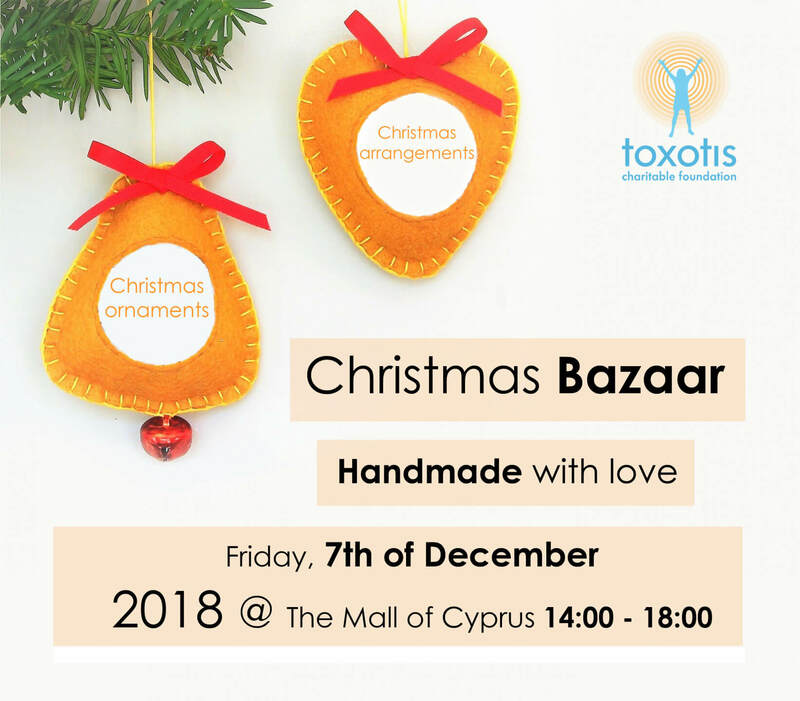 Toxotis Charitable Foundation for individuals with learning and mental disabilities is organizing a fundraising Christmas bazaar at The Mall of Cyprus on 7 December. Handmade Christmas ornaments and arrangements will be available for sale. Your presence and support is imperative to us.